The CCGPP recognizes this document as a quality evidence-based guideline related to cervical spine injury. The nature of the guideline is thorough, scientifically sound, and directly relevant to chiropractic practice, therefore, we recommend “The Treatment of Neck Pain-Associated Disorders and Whiplash-Associated Disorders: A Clinical Practice Guideline” for use in chiropractic practice. 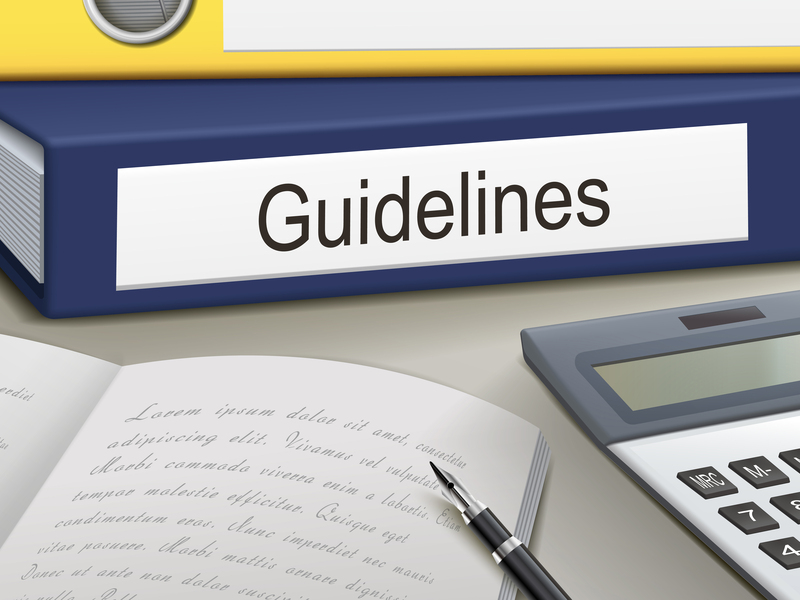 This clinical practice guideline describes the best evidence on the management of NADs and WADs and replaces 2 prior chiropractic guidelines. The CCGPP suggests that clinicians become familiar with this guideline and to use it appropriately to enhance safety and quality care decisions. The authors of the Canadian guideline concluded that a “multimodal approach including manual therapy, self-management advice, and exercise is an effective treatment strategy for both recent-onset and persistent neck pain.” The CCGI provides free online video tutorials on the guideline and the paper is provided for free on the JMPT website. Provided on the CCGI website is an executive summary for your convenience. However, we recommend that one should read the full original document to understand fully and apply the contents of this or any guideline. For further information about other guidelines please visit our website: www.clinicalcompass.org.